Late blight was confirmed in an organic tomato field late last week south of Bridgeton, New Jersey. As a note, growers who are still picking tomatoes should continue to scout up until the final pick and destroy field as soon as possible once harvesting is finished either by applying gramoxone or discing under plant material. 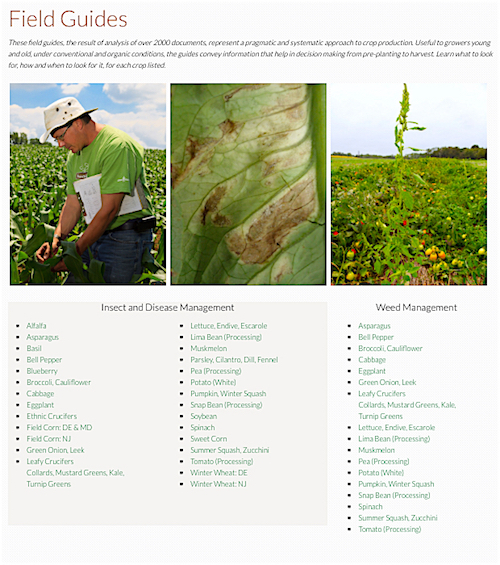 Growers with late blight issues this growing season should be especially diligent. The threat of late blight in our area will remain up until the first frost. Late blight has the potential to overwinter in our area on infested potatoes left in cull piles or unharvested tubers left in the field.